If you’re disappointed you would have to wait until May to experience some scares on your Nintendo Switch, worry not, for the frighteners are on their way sooner than you think. Do You Seek Retro Horror Redemption? 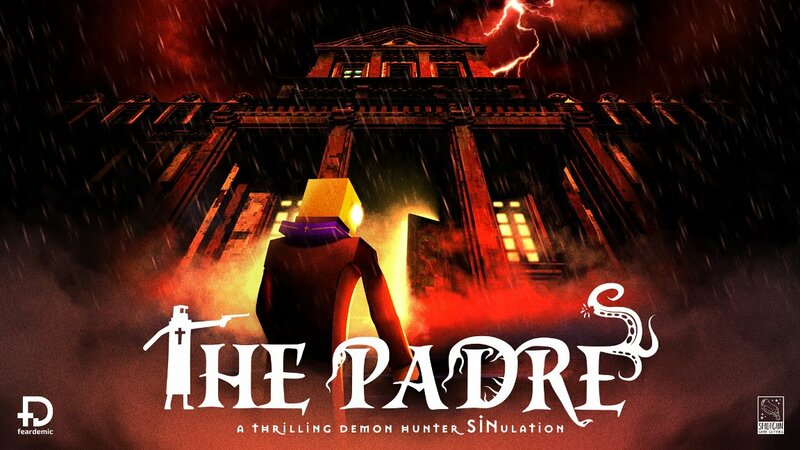 April 4th 2019, Krakow, Poland | The Padre, a retro stylised 3D horror adventure game tapping deep into the roots of classic horror games.